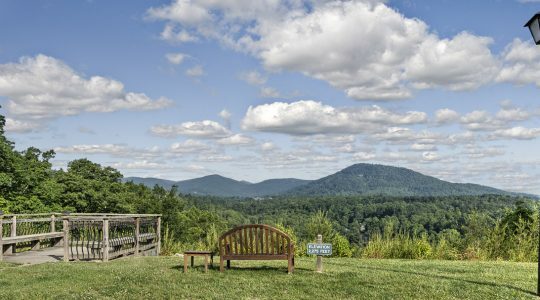 Lush woodlands and sweeping views of the Blue Ridge Mountains set the stage for beautiful Ardenwoods, the 48-acre premier retirement community in Arden, North Carolina. With a range of residential options, this is more than just a place to live. Ardenwoods is a celebration of healthy living. We offer on-site amenities including chef-prepared nutritious meals, a fitness center, woodland hiking trails, and a heated indoor pool. Enjoy the arts in our creative arts studio and woodworking shop. And attend lectures and classes. Delight in our resident-tended gardens. In addition to the vast onsite offerings, our Community Life Services Director plans an incredible calendar of cultural, educational, and social outings in the Asheville and Hendersonville areas. Ardenwoods also features Heather Glen, our beautifully designed on-site assisted living community. We offer the latest treatments and rehabilitative therapies as well as access to multiple levels of care.